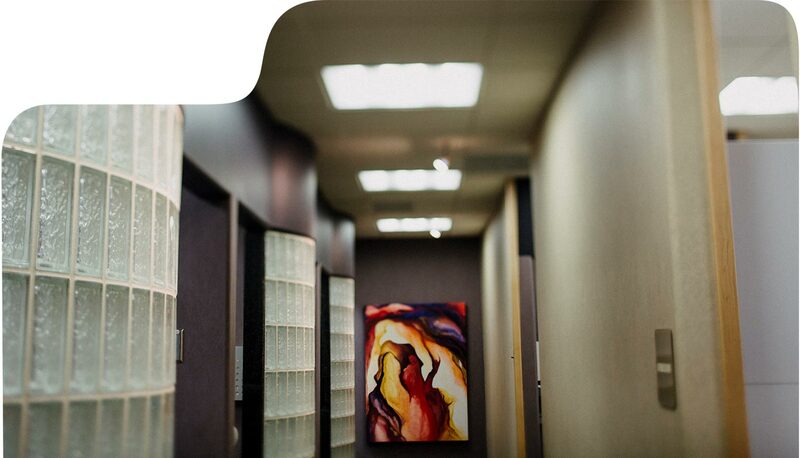 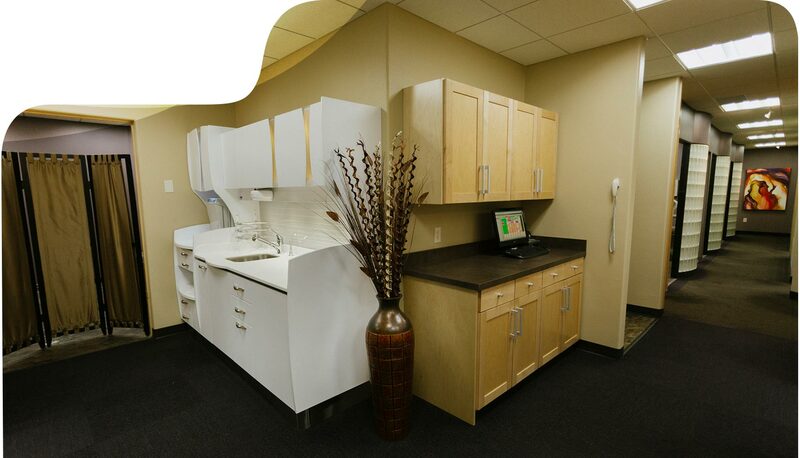 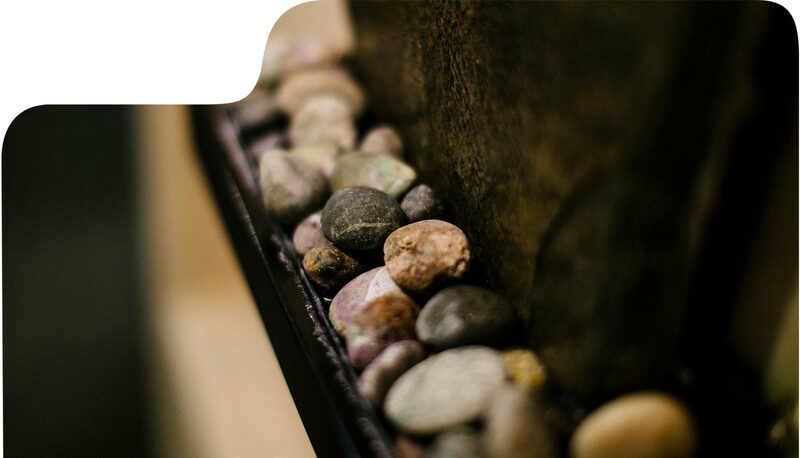 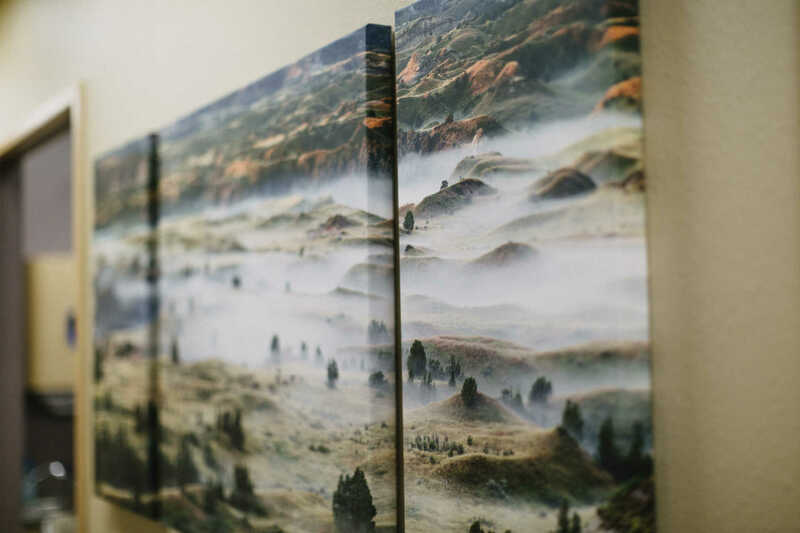 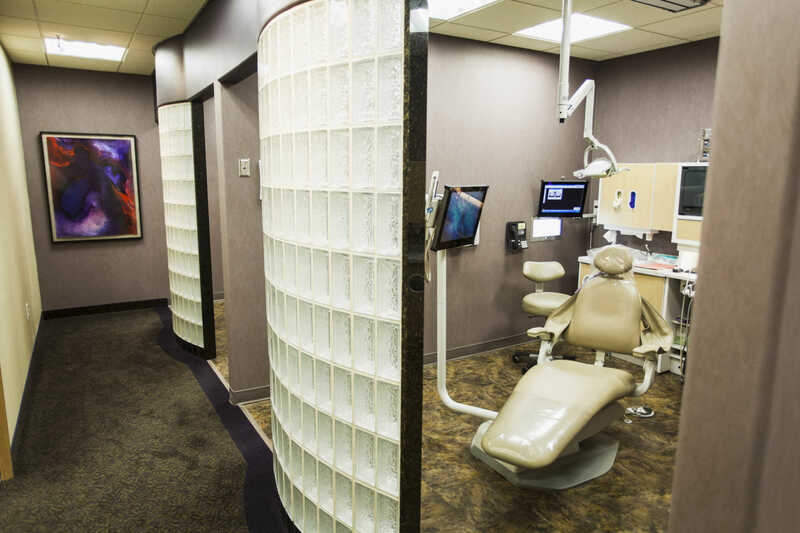 From our state-of-the-art sterilization and newly designed workstations, to the eye-catching display of North Dakota artwork, you can enjoy high-quality dental care in a relaxing and comfortable atmosphere. 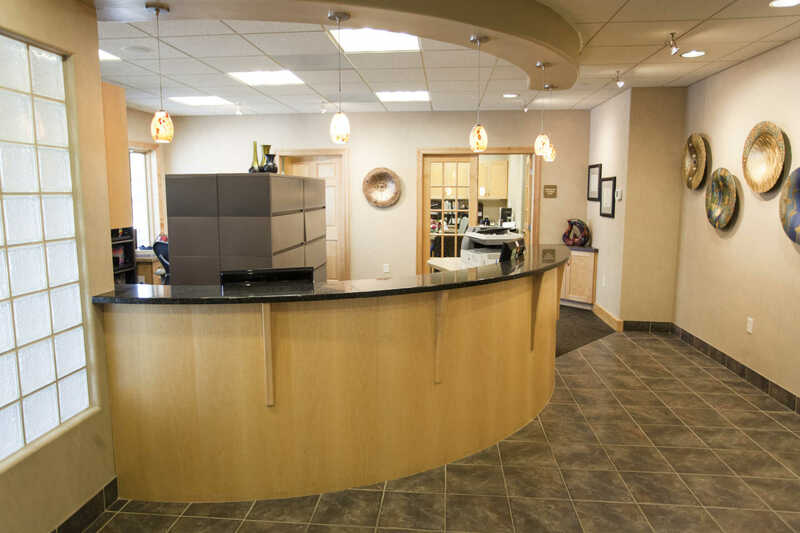 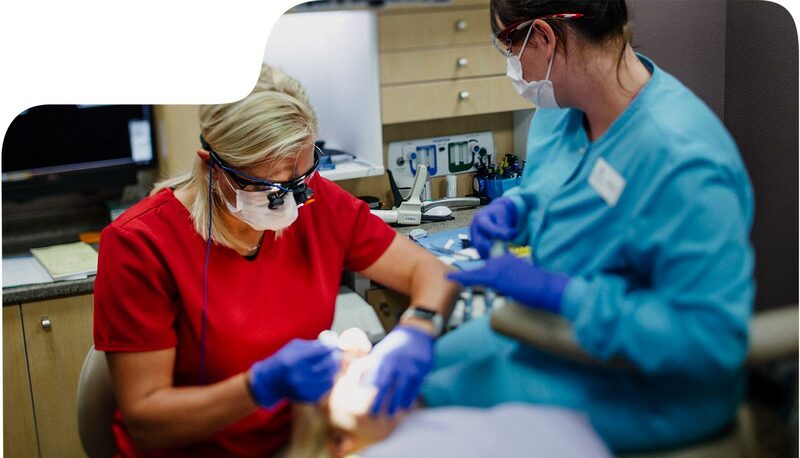 Schindler & Stewart Family Dentistry is a respected dental care facility that has provided dental treatment for families in the Bismarck, ND area for more than 30 years. 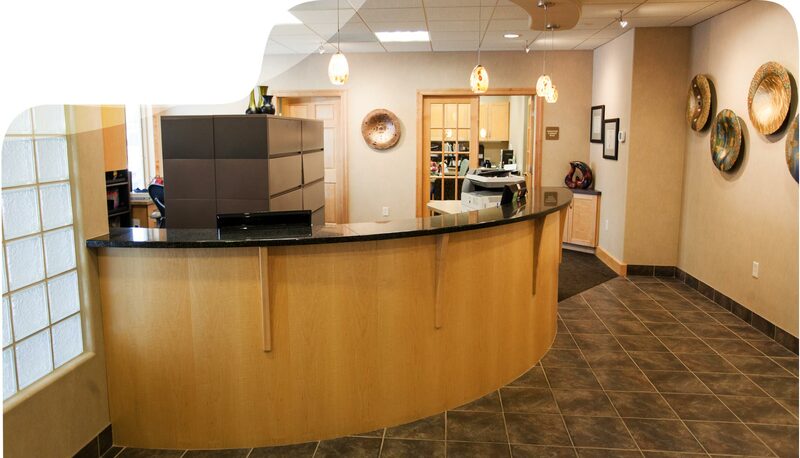 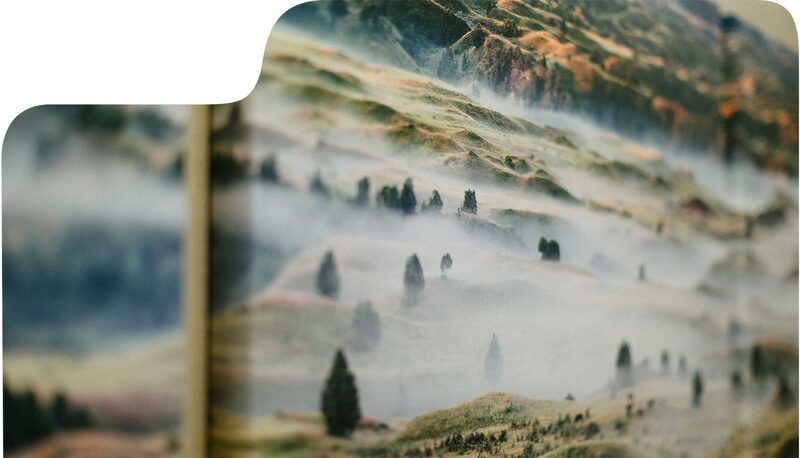 Our desire is for your experience to be the best that we can offer. 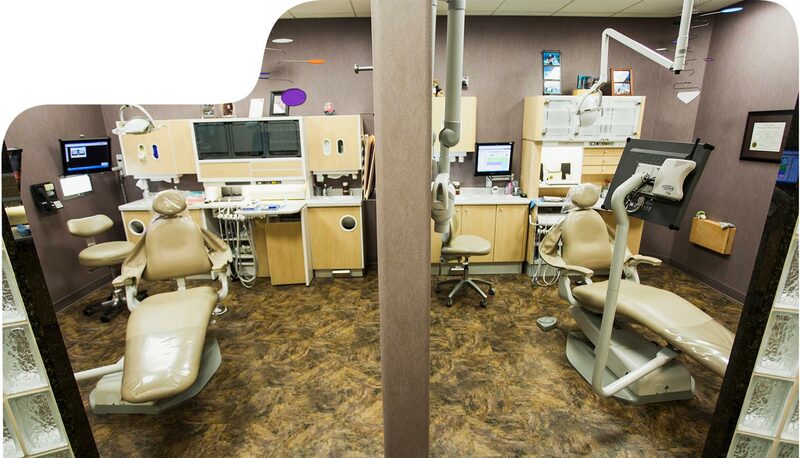 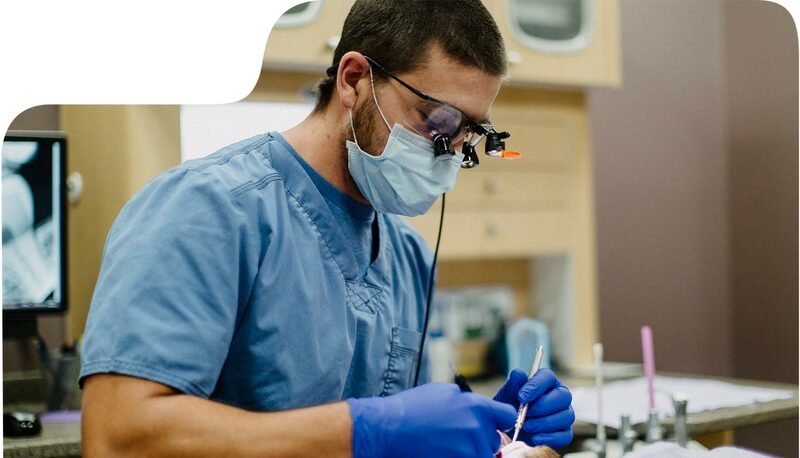 We provide dental care for patients of all ages. 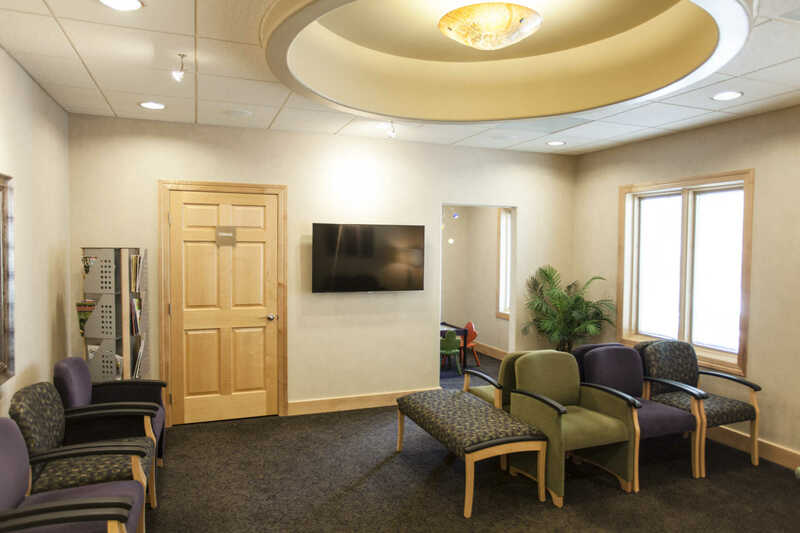 Our courteous, professional staff makes you feel welcome from the moment you call to the time you complete your appointment. 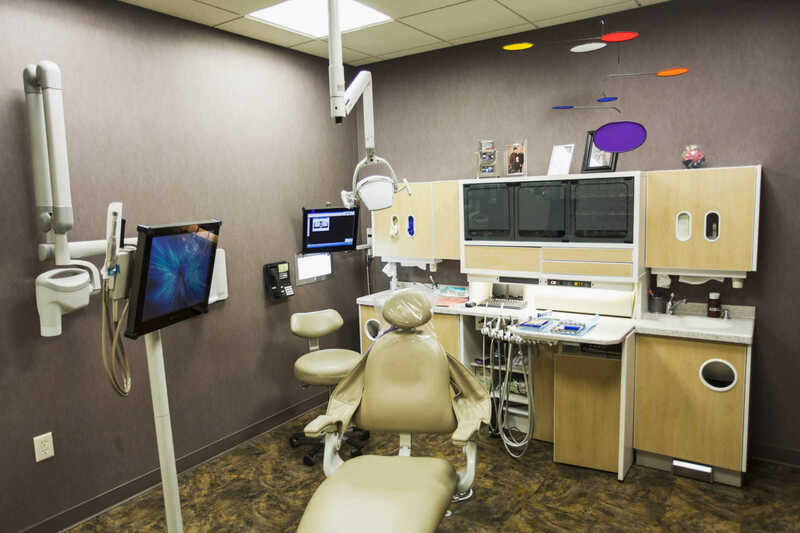 Dr. Schindler, Dr. Stewart, and Dr. Deisz all utlilize both traditional and high-tech equipment, employing methods to best fit your needs through a variety of dental services.